For 1973, LeSabre could be spec’d out as a 2-door hardtop, 4-door hardtop, 4-door post, or station wagon. For a convertible, Buick buyers needed to step up to the Centurion this year. Two trims were sold which were base and LeSabre Custom. Standard engine was a 350 CID 2bbl V8. Optional were 350 CID 4bbl, 455 CID 4bbl V8, and 455 CID 4bbl Stage 1 V8. The 455 was standard in the wagon however. For 1974 the trims were revised a bit to base and LeSabre Luxus. 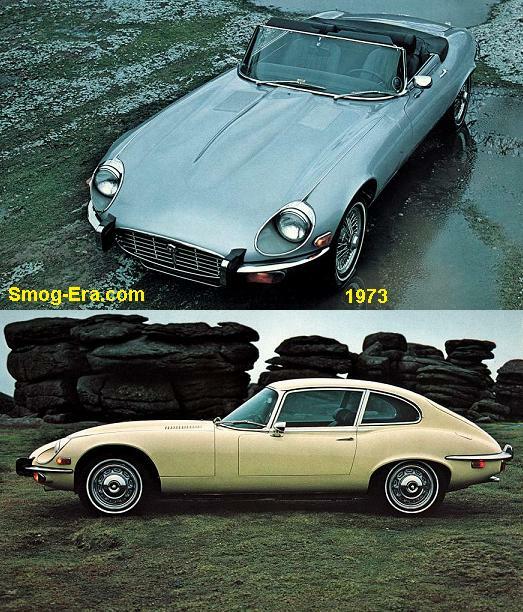 Body styles and engine choices remained almost the same. If you wanted a convertible, you had to move up to the Luxus line since the Centurion was dropped this year. 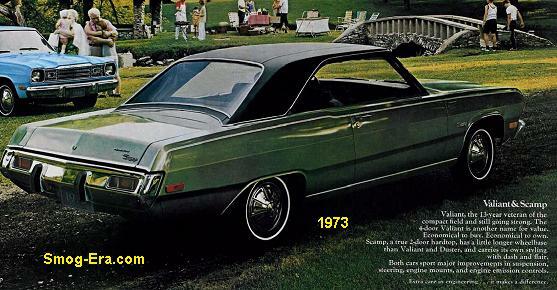 The LeSabre Custom returned for 1975, as did the convertible if you opted for the Custom. The 350 4 bbl was now the standard engine, as the 350 2bbl was dropped. 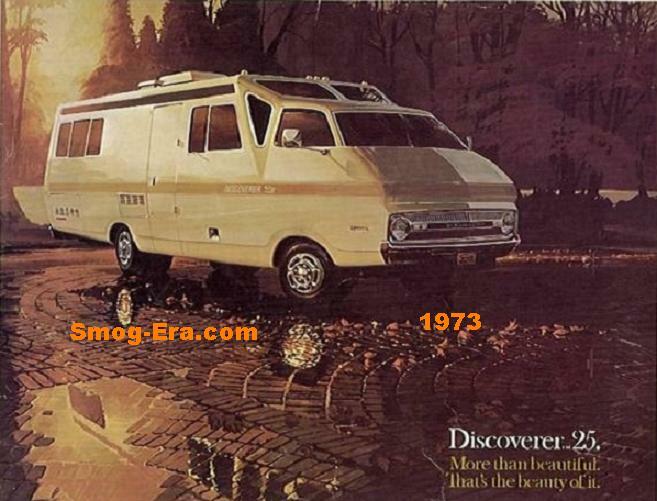 For 1976, the LeSabre received a new snout, which included rectangular headlamps. The covertible was no longer available as of this year. A 231 CID 2bbl V6 was now standard in base models. The 350 4bbl and 455 4bbl V8s were standard in the Custom and Estate models respectively. 1977 brought about the new ‘metric’ sized LeSabres. These were much lighter and trimmed down, though they retained similar interior space. Trims were once again base and Custom, with a LeSabre Sport Coupe added to the mix. 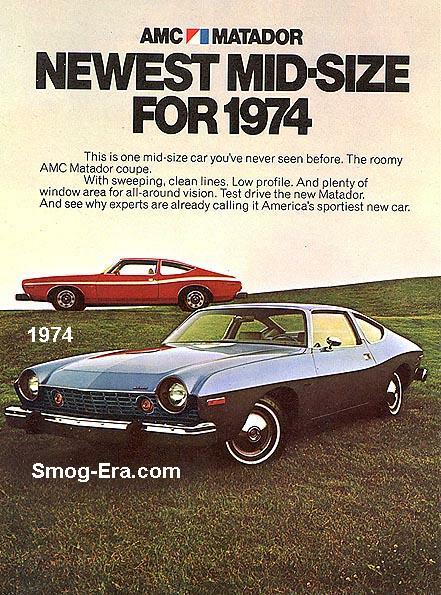 Body styles were limited to a 2-door post, 4-door post and station wagon. Engines this year included the 231 CID 2bbl V8, 301 CID 2bbl Pontiac V8 (standard in the Sport Coupe), 350 CID 4bbl V8, or a 403 CID 4bbl Oldsmobile V8. 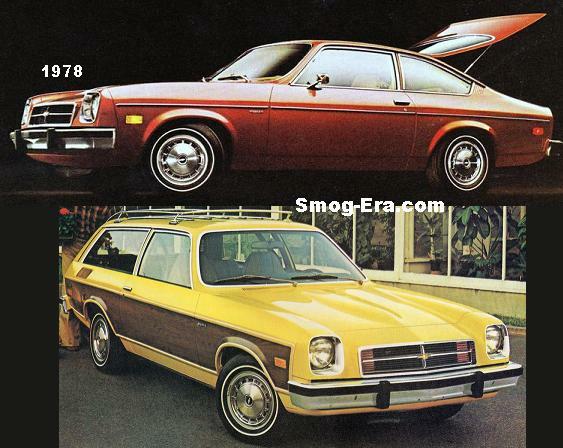 For 1978 the Sport Coupe received a standard 231 CID 2bbl Turbocharged V6 which made 150hp. Optionally a 231 CID 4bbl Turbocharged V6 could have been had on the Sport Coupe, which made 165hp. The standard 231 V6, as well as all V8s from ’77 were still offered in the LeSabre lineup. 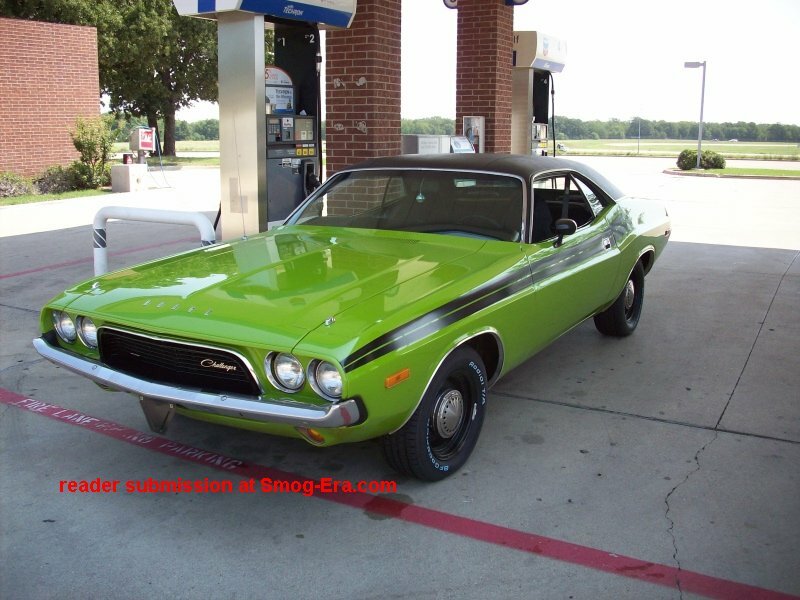 A 305 CID 2bbl Chevrolet V8 was added to the option list as well. In 1979 the 231 2bbl Turbo V6 was dropped from the Sport Coupe, but the 4bbl version was now standard there. The 305 CID 4bbl Chevrolet V8, as well as a 350 CID 4bbl Oldsmobile V8 were both added to the offerings. LeSabre Limited was added to the trims, while LeSabre Custom was dropped. 1980 brought forth new sheet metal on the LeSabre. A new V6 was available— the 252 CID 4bbl, though the base 231 was still around. The 403 V8 was dropped for this year. A 350 CID Diesel Oldsmobile V8 was added. A 307 CID 4bbl Oldsmobile V8 was added to the engine lineup. For 1981, with the advent of OnBoard Diagnostics (computer controls), there were many changes. The Sport coupe was dropped along with the turbo V6. The 305 4bbl Chevy, 350 4bbl Buick, and 350 4bbl Oldsmobile V8s were all dropped. Good news was that the transmissions behind the gasoline V8s now had overdrive. For 1982, LeSabre Custom to the trims, but as the base model. In 1983 the car was more or less a carryover. Four engines were available for our cutoff years. They were the 231 2bbl V6, 252 4bbl V6, 307 4bbl V8, and 350 Diesel V8.